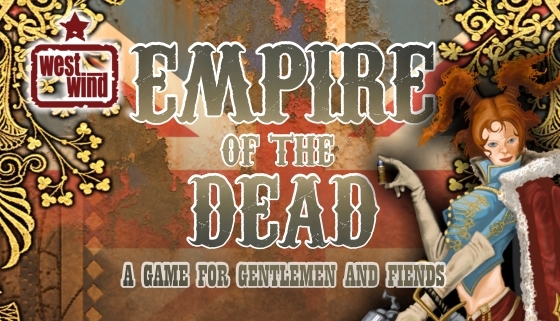 Throughout the recent kickstarter campaign for Empire of the Dead: Requiem, I have had in mind what campaign setting I wish to play my games in – what does my particluar take on the EotD universe look like? It’s ideas like this that ultimately drive what models you buy, so they can be vitally important. However, one other question is…what was 1890s London like anyway? We have the fluff in the rulebook – we can obviously read the fiction of the time, but is there any other resources we can use to help us ‘flesh out’ the world? After chatting with Chris Birch the other night I was pointed in a diferent direction – role playing games. 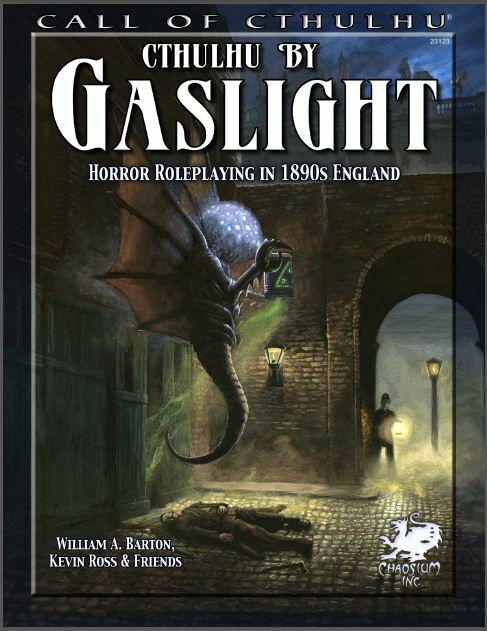 Obviously, Call of Cthulhu is a horror game, much like various elements of Empire of the Dead, and I was pleased to discover that Chaosium , who publish Call of Cthulhu, have just published the 3rd edition of Cthulhu by Gaslight, which is sourcebook for gaming Call of Cthulhu in Victorian England. The book, which is almost 200 pages, contains about 80 pages worth of background material on Victorian England – the sort of stuff you need to know when gaming – and also includes a map of Victorian London. It also has two RPG adventures in it – which could easily give you some ideas for adapting into a series of linked tabletop scenarios. At $15, the PDF is, to my mind, well worth the price – I believe the book can be found on Amazon for about £17, if you want a printed copy.